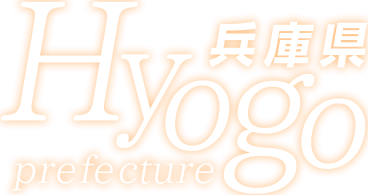 Delicious Foods,from Hyogo to Your Table! agricultural and marine products that Hyogo has to offer. 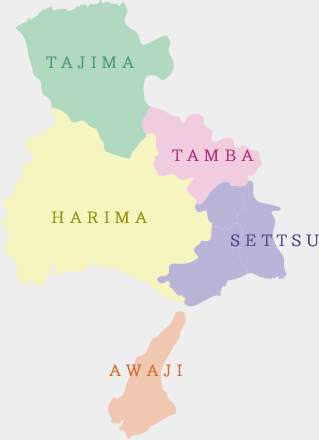 Hyogo Prefecture is composed of five districts with unique and distinctive cultures formed over its long history: Settsu (Kobe and Hanshin), Harima, Tajima, Tamba and Awaji. 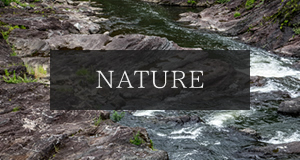 In each district, people have been engaged in agriculture, fishery or forestry in various ways fitted to the local climate and culture. Let us present to you the charms of Hyogo, a region featuring an international mindset and scenic beauty, and delicious ingredients grown in its unique terroir. 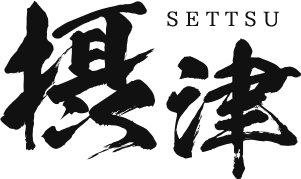 Settsu in the southeast, Harima in the southwest, Tamba in the central east, Tajima in the north, and Awaji island in the Seto Inland Sea to the south – the five districts have their own history and climate that have supported the development of their unique industries and cultures. Settsu, located in the southeast of the prefecture on the border with Osaka, is the area where Kobe is located. 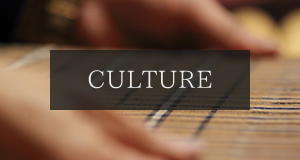 This district has prospered as the center of the Kansai region with its rich culture fostered through the Port of Kobe, a hub for international exchange, and Arima Onsen, the oldest hot spring in Japan, among others. Packets of modern Western architecture built in the early 20th century, representing the Hanshinkan Modernism culture style, are one of the highlights here. 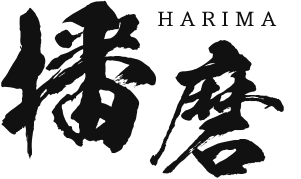 Harima is the largest of the five districts of Hyogo, lying almost in the center of the Japanese archipelago. It is a treasure trove of foods supported by the fertile Harima plain and the Sea of Harima, where various kinds of fish and shellfish are caught. The castle towns of Himeji and Ako (known internationally for the 47 Ronin story) boast historic streetscapes where their old town atmospheres are well-preserved. 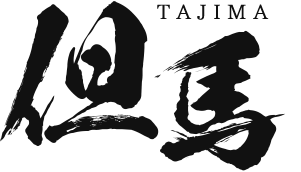 Tajima is situated north of the Chugoku Mountains in the center of the prefecture and is the only district in Hyogo facing the Sea of Japan. 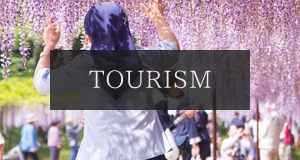 It is home to many tourist destinations such as the Takeda Castle Ruins and the historic town of Izushi, as well as mountains rising as high as 1,000 meters, including Mt. Hyonosen, Mt. Oginosen and Mt. Hachibuse. Hot springs gush out in many locations, the Kinosaki Onsen Hot Springs being the most famous. Tamba is a mountainous district in the central eastern part of the prefecture, sharing a border with Kyoto and surrounded by a rich natural environment. 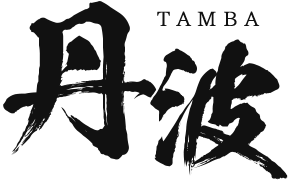 The special Tamba-branded products are well-known throughout the country: large black soybeans nicknamed “black diamonds,” chestnuts that have been presented to the Imperial Court as tribute since the Heian period (794–1185), matsutake mushrooms, Koshihikari rice, and many more. 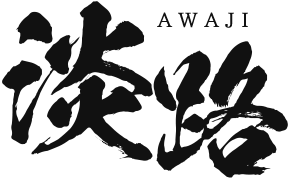 Located in the Seto Inland Sea extending to the south of the prefecture, Awaji Island has prospered since ancient times as a base in the waterways connecting the island of Shikoku and the main island of Japan. Since various ingredients have always been produced here due to its warm climate and natural features, the island was appreciated as miketsu-kuni (a region that produces food for the emperor) offering food items deemed appropriate for the royalty to the Imperial Court until around the Heian period (794–1185).